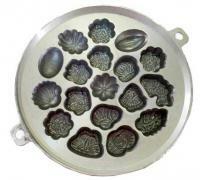 This is a stunning floral bahulu mould. This mould can be used for muffins, shortbread, cookies and non sour type jelly - avoid use with acidic ingredients. 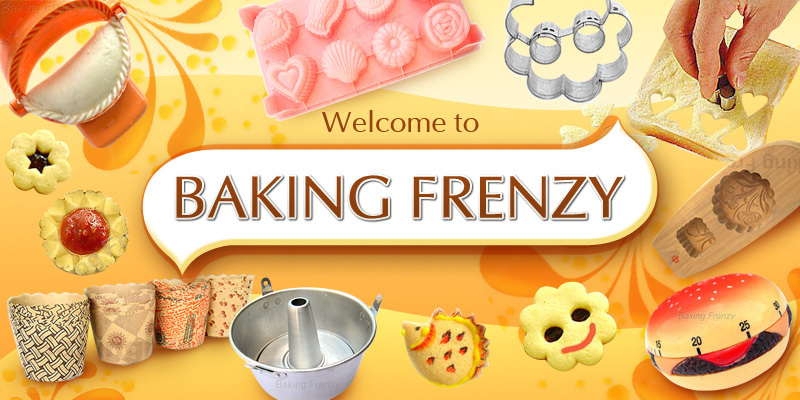 This playful pan turns out adorable petite floral shaped cakelet. This bahulu mould is made from cast aluminimum. Rust free metal and easy to maintain when not in use. Muffin size : approx. 5.5 cm across widest point.